The 2018 AFL NSW/ACT Under 16s Youth Girls squad has been selected. 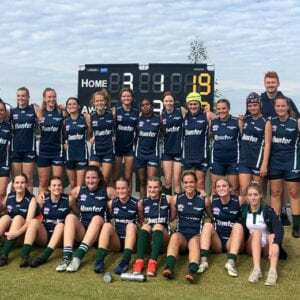 Following the 2018 implementation of the Under 14 to Under 16s Female Academies, as run through the Regional Academies of Sport, the squad is made up of players from right around the AFL NSW/ACT region. Throughout 2018, each of the players selected in the Academies will go through through 20 skill development sessions, giving them the opportunity to progress their football. Back in April, the Regional Academies of Sport hosted a weekend of play in which all 13 Regional Academies of Sport converged on Lake Macquarie to compete. Following this weekend, the AFL NSW/ACT Talent Department have selected the 2018 AFL NSW/ACT Under 16s Youth Girls squad. Female Football Talent Pathway Manager, Ash Moeller says he is excited by the groups’ progression in 2018, naming three players in particular to look out for. “Tathra’s Tarni Evans is a very athletic and tall player who kicks the ball well on both feet,” says Moeller. “Look out for Tarni who is set to roam the ground as our Centre Half-Forward. Bringing in plenty of players who also excel in other sports such as netball, the squad also includes a state level athlete. 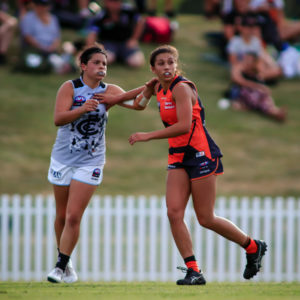 Pease was also a part of the 2018 AFL Medleys side and joins her AFL NSW/ACT All Nations teammate, Adol Aboui in the team. 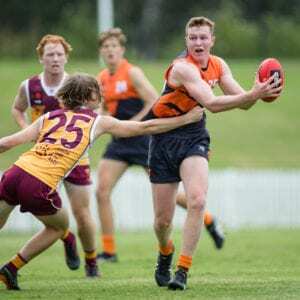 Wagga Wagga footy fans will also be excited to see the selection of Isabelle Cunningham, the sister of hometown Sydney Swans hero, Harry Cunningham. The Under 16s side will go into camp in Albury over the June long weekend where they will take on Vic Country. 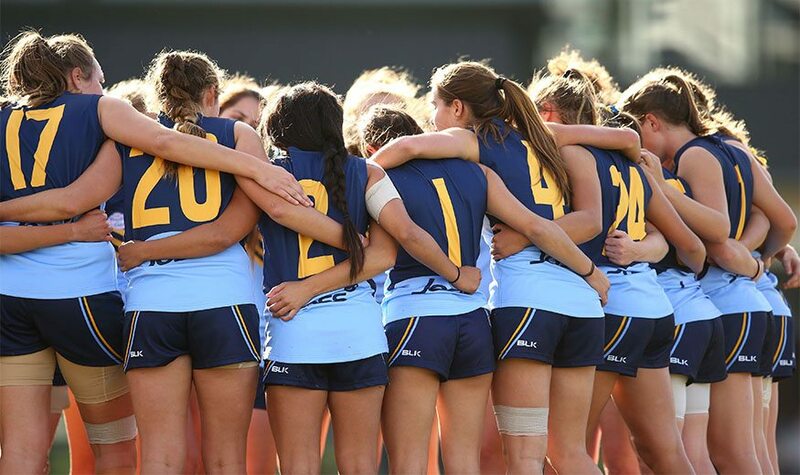 Click here to see the selected 2018 AFL NSW/ACT Under 16s Youth Girls squad.